Now on sale in showrooms with a manufacturer’s suggested retail price starting at $29,795, the 2014 Acura ILX Hybrid is the only luxury model on the top 10 list of Generation Y car shoppers, according to J.D. Power and Associates. The car hit showrooms Oct. 15 and is aimed at entry-level luxury buyers especially those who favor “green” technology. 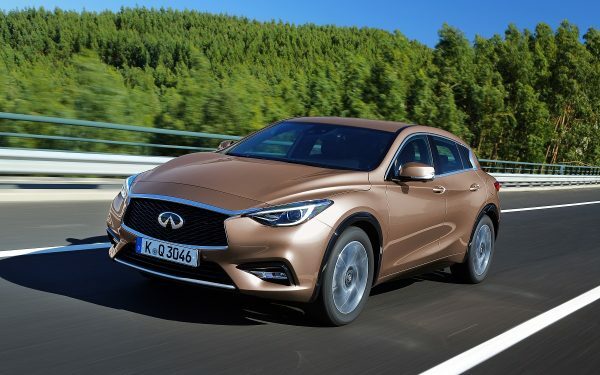 The price tag is $2,000 over the cost of a similar gas-powered Acura ILX and sits just below the BMW 3 Series and Audi A4 in size, price and performance for those looking to enter the luxury market. With an EPA fuel economy rating of 39 mpg city, the luxury sedan features a 1.5-liter four-cylinder engine under the hood with an integrated motor-assist electric motor as well as a continuously variable transmission, and puts out 111 hp and 127 lb per foot of torque. Two different trims are available for buyers to choose from: the ILX Hybrid with the $29,795 base price and the ILX Hybrid with Technology Package starting at $35,495. Both figures include $895 in destination charges. In what should be a selling point, both offer the same fuel economy rating of 39 mpg city, 38 mpg highway and 38 mpg combined. The comfortable and well-appointed ILX Hybrid includes numerous luxury standard features including keyless access with smart entry and push-button start, Pandora interface and SMS text message function for easy connectivity, Bluetooth, a power moonroof and aluminium wheels. The tech package adds satellite radio, navigation with real-time traffic and an upgraded audio system. REVIEW: 2016 Acura ILX Promises Affordable Luxury, Does it Deliver? 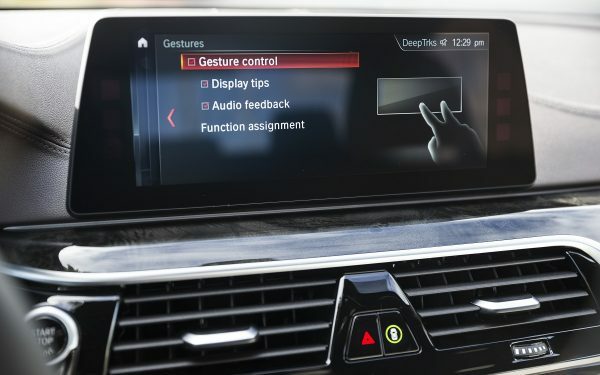 TECH: What Are Vehicle Gesture Controls and How Do They Work?